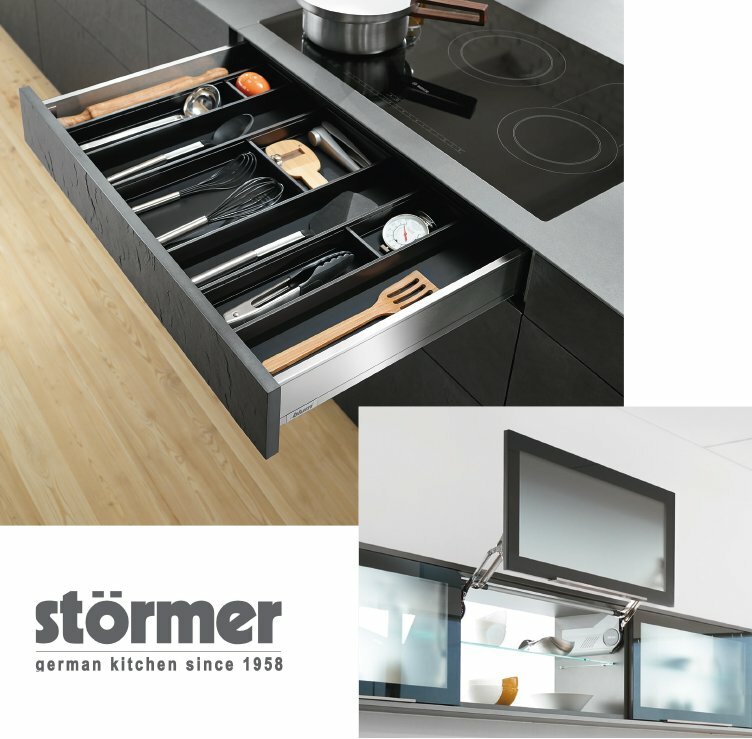 German manufacturing is second to none; this is why we are proud stockists of Stormer. 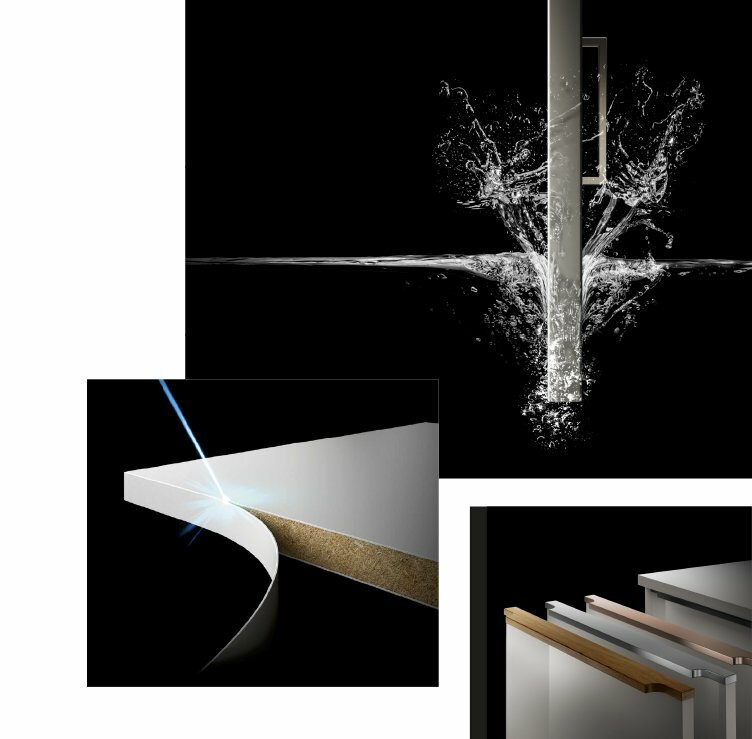 Creating seamless kitchens with new laser technology means the distinction between edging and covering is undetectable. Stormer offers a wide range of colours, in high gloss or satin finishes – so there is something to suit every taste and create a truly individual kitchen. Stormer kitchens are built to last, made from MDF bases and finished with a hydrophobizing edging, means each surface will repel water and steam. Standard 19mm shelves are built to never collapse even when fully loaded. The term ‘hydrophobic’ derives from ancient Greek and chaticterises substances that will not mix with water or will repell it on their surfaces. With their EcoPro kitchen unit finish, Stormer set new standards in the field of moisture protection. In addition to their hydrophobic front edges and durable MDF base, Stormer truely offer the best materials to protect your kitchen against water and moisture. Is the proverbial German accuracy boring? Not for us. Because without them there would be no customisation and no quality. There would be no security and no trust. But these are the values that our customers and business partners appreciate about us. That is what we stand for since 1958 with our name. Italians are not so sure? On the contrary. There is no other European nation that celebrates life so consistently and in all its facets. Life here is pure inspiration, also for the design of the kitchen. The familiar is staged again and again – elegant, positive and always appropriate to life in our time. Mariella Ahrens Collection Stormer presents a very special product range.